How To Write More Every Day And Enjoy It! Recently I completed a course on productivity taught by Dean Wesley Smith, a writer with forty years experience in the business. Dean has published over a hundred novels and he blogs daily about his writing routine and life. 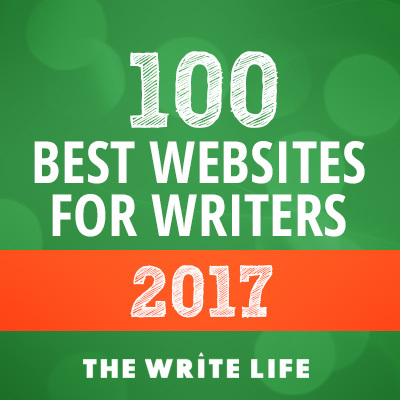 He and his wife, Kristine Kathryn Rusch, are passionate about helping other writers and they offer a huge amount of free information, as well as publishing ‘how to’ books. One of the main insights was that the secret to writing prolifically is rooted in mindset. On one level, I already knew this, but I hadn’t realised how much I was still expecting to be told to ‘buck up’ and work harder. I often beat myself up for being a lazy lump, and think that if only if I could be more disciplined, then everything would fall into place. Yes, there are certain practical truths about productivity – the more time you spend writing, the more you will get done and, if you up your word count total per day, you will get more done per year – but the real crux of the matter is how to accomplish those two things. If you can change your mindset, your writing habits will follow. Like anything worth doing, changing your negative beliefs and unhelpful thought patterns is not easy, but it is entirely under your control. A key area is to keep writing fun. 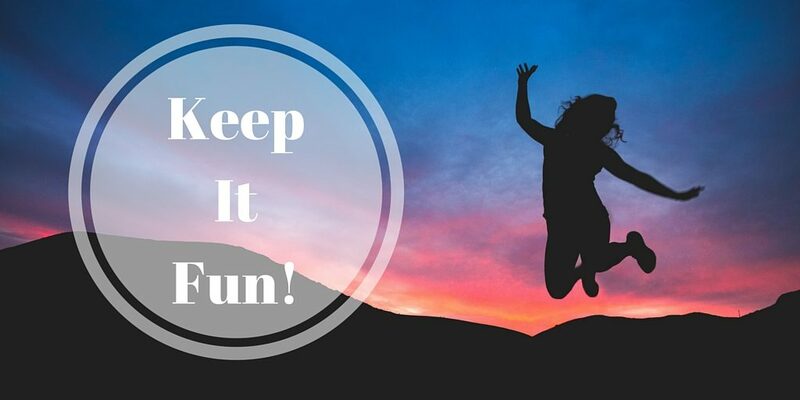 Once you move from writing as a hobby to writing as your profession (or when you begin to begin to send your work out/take it seriously), this can be a challenge, but it’s essential to stay happy and productive. Remind yourself of why you love doing this, of how good it feels to finish a story or to immerse yourself in your own fictional world. Tell yourself that you are just playing – making up stories to amuse yourself. Ignore what comes after. Feed your imagination with books and television and film and music and art – and enjoy it! Let yourself be swept away. Write whatever you find interesting or fun – write what excites you. And on that note, I’m off to have some fun! (Sunday Times Bestselling author Miranda Dickinson spoke brilliantly about keeping things fun: The Worried Writer Episode #10). I’m constantly wondering how I can learn to write faster, so it’s so useful to read that all I need to do is to change my mindset. Will definitely give it a go. Thanks, Sarah. Thanks, Rae! It’s definitely something I am continually trying to improve and I really believe that mindset is key. Good luck with your writing and hope this works for you.